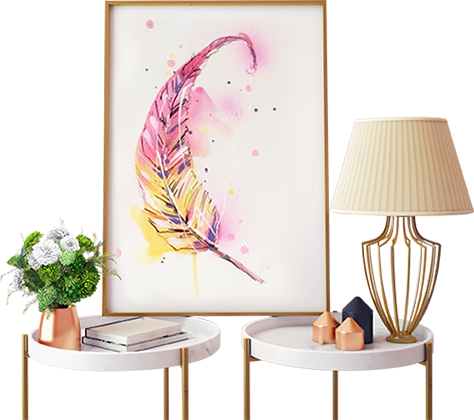 There are 4 Types of Glass that Value Picture Framing recommends. Here we break the decision down to as simple as it gets. DO YOU NEED/ WANT CONSERVATION QUALITY? Yes : You have two choices. When it comes to custom framing, this glass product is unmatched. No: You have two choices.